I LOVE fall. And these aromatic simmer pot recipes are the perfect way to help kick off the season. The scent of cinnamon, vanilla, apples and anise filling the house is just so warm…inviting and simply yummy! I am a huge fan of making homemade stove top simmers. Have you ever made one? 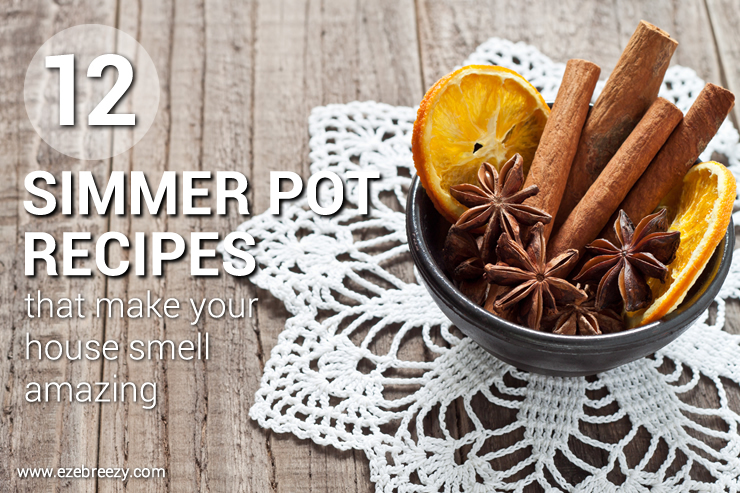 They are super simple to make – all you do is throw some naturally scented ingredients into a pot of slowly simmering water and in about 30 minutes the whole house is filled with the most amazing scents. It’s that easy! There’s no rules really. Just use what smells good to you. Don’t get me wrong, I’ve been known to light a scented candle here and there but I really prefer a good simmer pot recipe. I love them because they are an easy way to scent your home without the chemicals in sprays and other store bought air fresheners. These 12 simmer pot recipes use ingredients like cinnamon sticks, cloves, vanilla, anise, nutmeg, apple peels, and orange rinds and will make your home smell like you’ve been baking pie all day – and who doesn’t love that! They also make a great gift. Just put the recipe ingredients into a pretty jar with a instructions and wa-la…the perfect neighbor or teacher gift! The recipes are just guidelines. 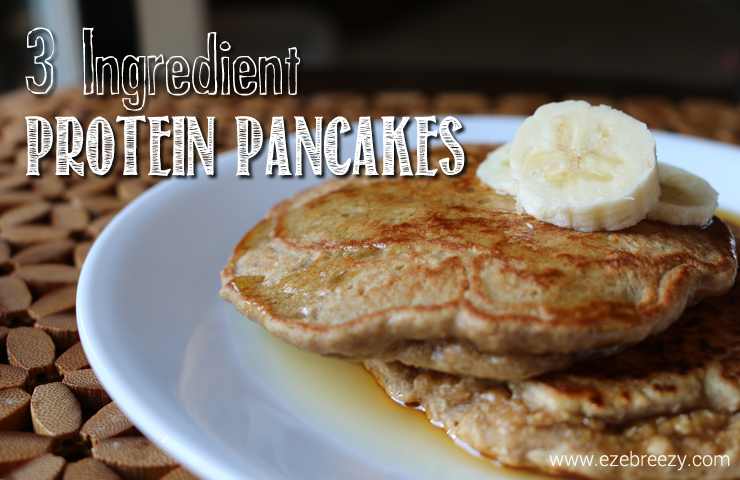 Don’t be afraid to play around a bit and use different amounts or ingredients combinations. Instructions: Fill a saucepan with water and bring to a boil. Add the ingredients from your favorite recipe below, boil for a couple of minutes, then turn the heat down to simmer. These recipes can simmer all day, just be sure to check about every 30 minutes and add water as needed. You can refrigerate your simmer pot recipes and reuse daily for up to 7 days. Just remember to keep adding water as needed. What is your favorite simmer pot recipe? Share it with us down below! I am going to make it my mission to try each and every one of these! Mmmmm, I can just imagine it now. This is such a great idea. I have a lot of allergies so I can’t used candles or air fresheners. Simmer Pots will be perfect for me. how yummy. 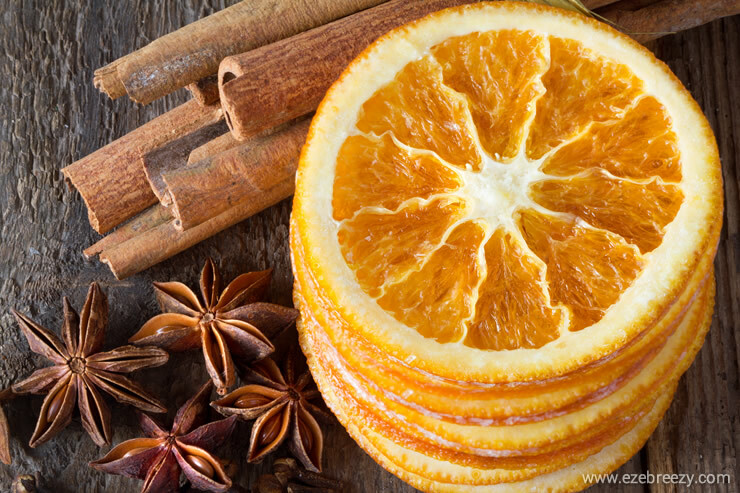 I love the smell of citrus and cinnamon. I am going to make a cinnamon one. I love this idea! I love all of these ideas! I usually warm waxes to keep my house smelling great but with guests coming later this week I think I’ll have to try out these ideas! Some of the combinations sound amazing! I’m such a big fan of simmering spices and fall smells. YUM. There’s nothing like it. Oh I am definitely going to try most if not all of these. Thank you! Love it! I can’t wait to try some of your recipes! Will start tomorrow! Thank you for sharing them! 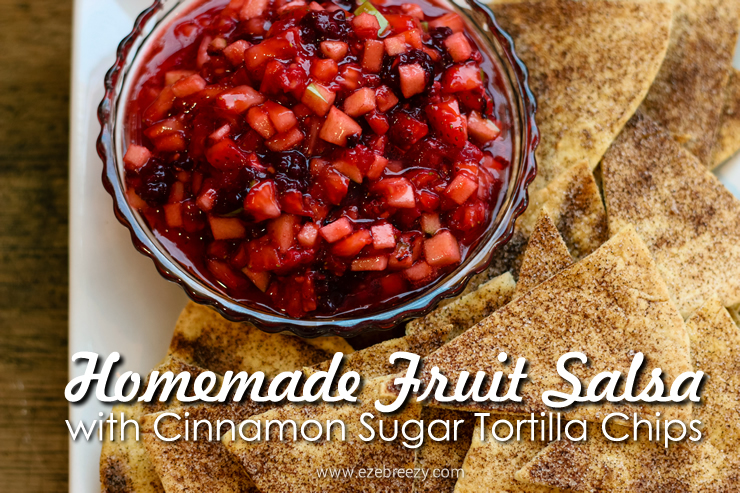 You had me at cinnamon and orange peel! I bet those make the house smell sooooooo good! OOOHHH i will be pinning this for sure! Love fall flavors and smells. These recipes sound great and thanks for that tip! I had no idea that you could refrigerate them. There are a a few of these I want to try like #10. Ooooh the one with the vanilla and the nutmeg sounds amazing – I will be trying that in my simmer pot. Great recipes for good scents here. Oh my, these do sound really nice. I’d love to have a nice woody or spicy aroma in the living room. We do this on the weekends! LOVE the great warming scent! I can almost smell these through the screen! Fall is a wonderful time of year and that includes all the incredible scents! Can’t wait to try these! I’m sure these would make my house smell amazing. I’m going to have to try a few of these. I am so trying these. I love when your house gets that nice warm, delicious smell. Pinning this! I would much rather use natural ingredients rather than a spray any day to freshen up our home! 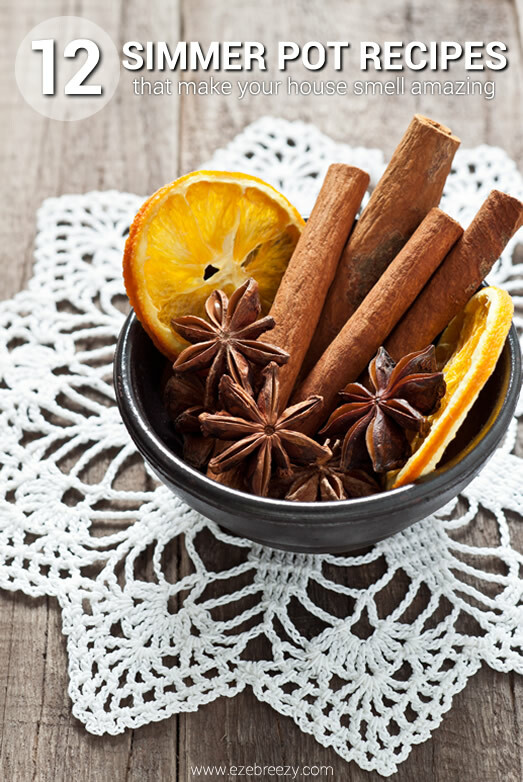 Cloves and Cinnamon smell great in any recipe. I have to try some of these new ways to use them. I love you for sharing this! Love it! 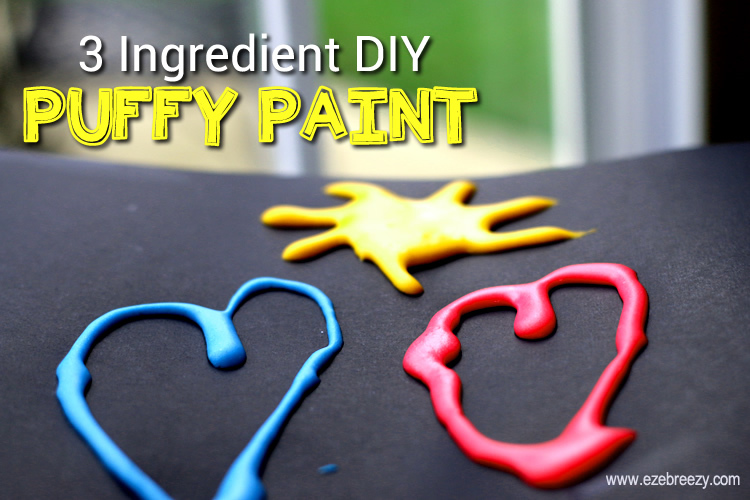 Life can get a little hectic.... so I love finding, creating and sharing things that can help make life just a little bit easier. I hope you find something to help simplify your day! Get all the latest greatest goodness straight to your inbox! You're welcome to link to ezeBreezy - Life Simplified! Creativity or use a single image with a brief description to link back to any post. Republishing posts in their entirety is prohibited. 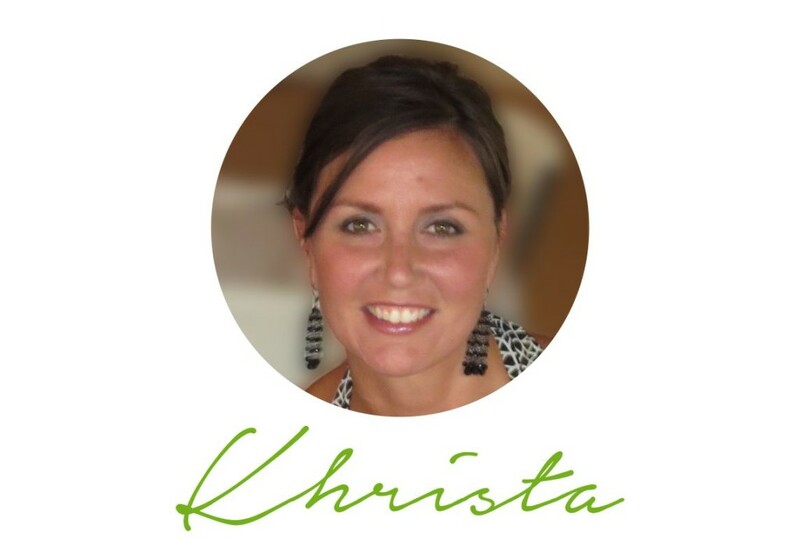 Feel free to pin on Pinterest!